Igor is a graduate of the Culinary Arts Program at CCP – widely recognized as one of the best culinary schools in the state of Pennsylvania. Upon his graduation from CCP, Igor was recognized as a talented chef and immediately hired by a suburban specialty hotel and event venue. He later moved to Downingtown Country Club as the Sous Chef. 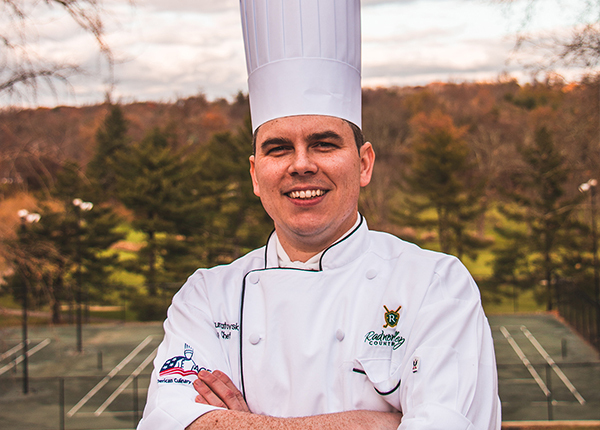 Igor came to Radnor Valley Country Club originally as the Sous Chef, but due to his amazing talent and skill, he was promoted to Executive Chef at the end of Summer 2018.